On June 14, 2011 Country Music Singer, Trace Adkins, home caught fire in Brentwood, Tenn. The investigation has concluded that the fire was caused by an overhe ated or loose electrical connection in a power strip located in the singer's garage. His home is one of many that have fallen victim to fires caused by surge protectors and power strips. May 5, 2011 Ashland Mill fire, Ashland, Mass. Feb. 23, 2011 House Fire on Norton St, Boston, Mass. Feb. 4, 2011 House fire at State Ave, Monson, Mass. Nov. 18, 2010 House fire on S.W. Eighth Ave, Amarillo, TX. 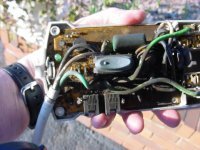 Jan. 13, 2009 House fire at the 600 Block of Colonial Ave, Colonial Heights, Va.
"Surge protectors are sacrificial, they need to be replaced after they have protected against a large surge"
How does one know if their surge protector is no longer functioning? 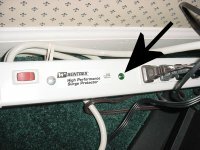 Are malfunctioning Surge protectors a hazard? The answers are frightening. Surge protectors typically have a device in them called an MOV ( Metal Oxide Varistor). These devices once "surged" will fail at lower and lower voltages. Since they shunt the current around the devices you wish to protect, eventually they are shunting too much current and become overheated. Old surge protectors had no way of letting you know if they had been sacrificed. And, yes, they are a hazard. 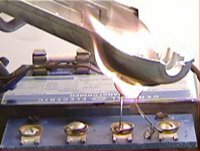 Many fires are started by old surge protectors which have been damaged by a surge. 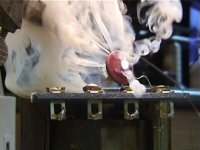 In certain conditions like a "floating neutral", they can become over heated and catch fire. Since they are usually under something or behind something, they have a good source of fuel to continue to burn and possibly end in tragedy. 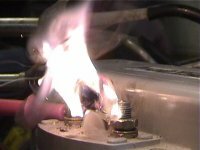 Fowler Associates continues to investigate fires which may be caused by surge protectors. We are trying to get the word out to let people know to change out their old protectors and get new ones with more fire protection. Newer surge protectors have lights that tell you if the protector is still "protected." They also have thermal cutouts placed tightly against the MOV's to turn them off if they become overheated and thereby prevent them from igniting. The problem with surge protectors many times starts with a bad neutral. 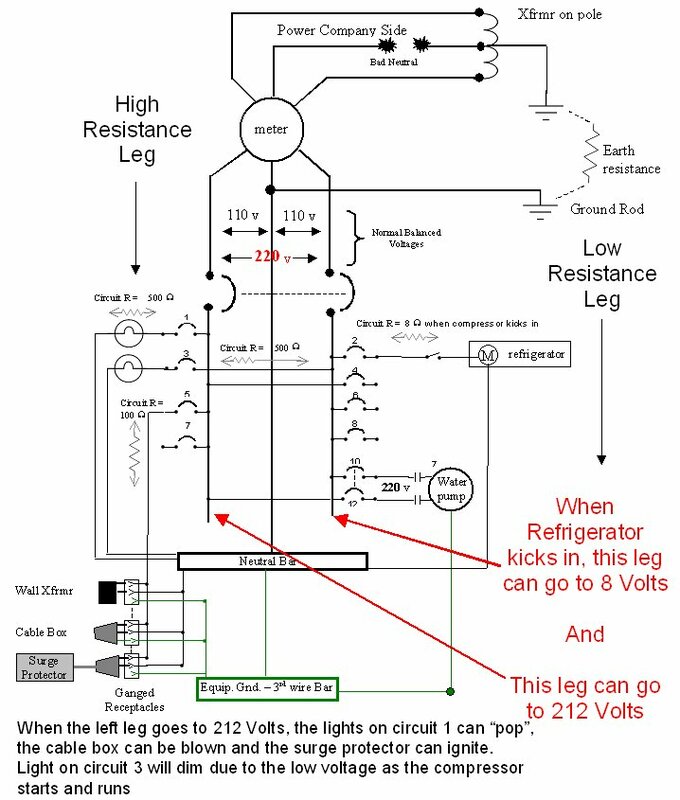 The following circuit shows the problems with bad , floating or broken neutrals. 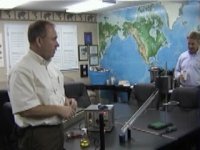 After disasters like Katrina or an ice storm, the neutral wire at a facility may be broken.